In order for the plants to grow and mature, you eventually need to transplant them into their permanent home. You’ll need to move them out of their warm cozy environment where they grew from a seed to a seedling and introduce them to the world. 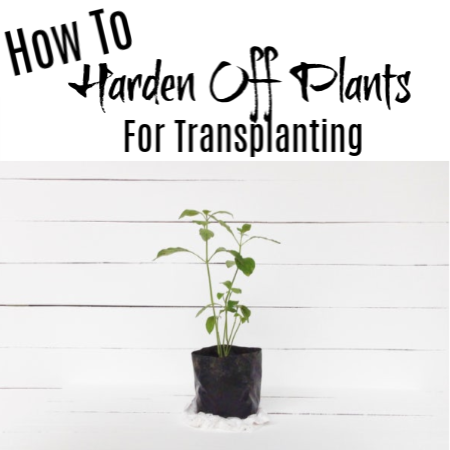 So, it’s important that you know How To Harden Off Your Plants Before Transplanting them into the garden. 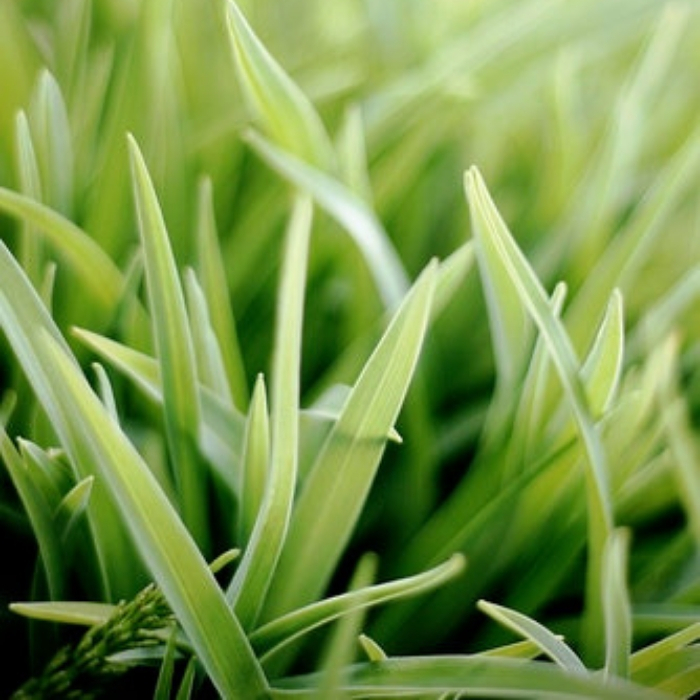 However, moving is one of the most stressful events in a plant’s life cycle. Imagine the seedlings growing indoors, where the weather is climate controlled then suddenly, they’re transferred outdoors in the full sun, wind, and weather. In order to make sure the plants handle this transition well, they first need to be hardened off. 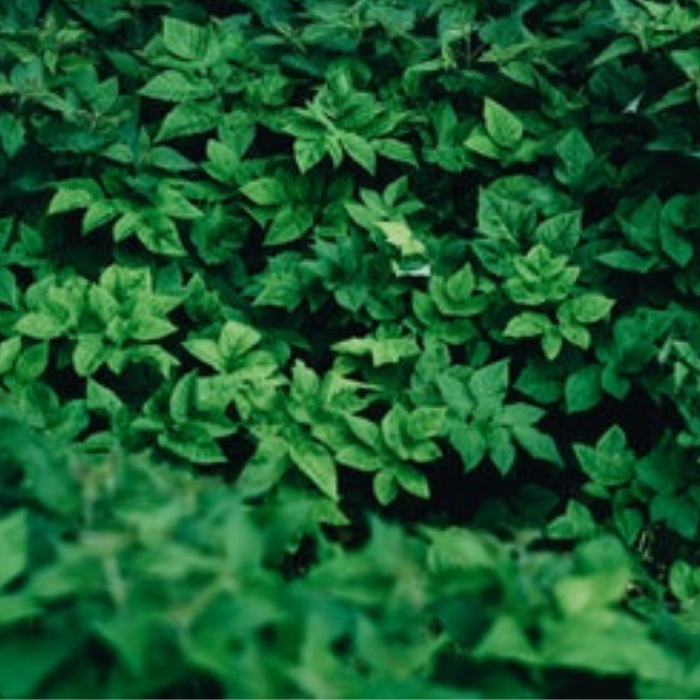 Hardening off happens when tender plants are exposed to the sun, wind or rain, causing them to toughen up by thickening the cuticle on the leaves so that the leaves will start to lose less water once they’re exposed to other elements. 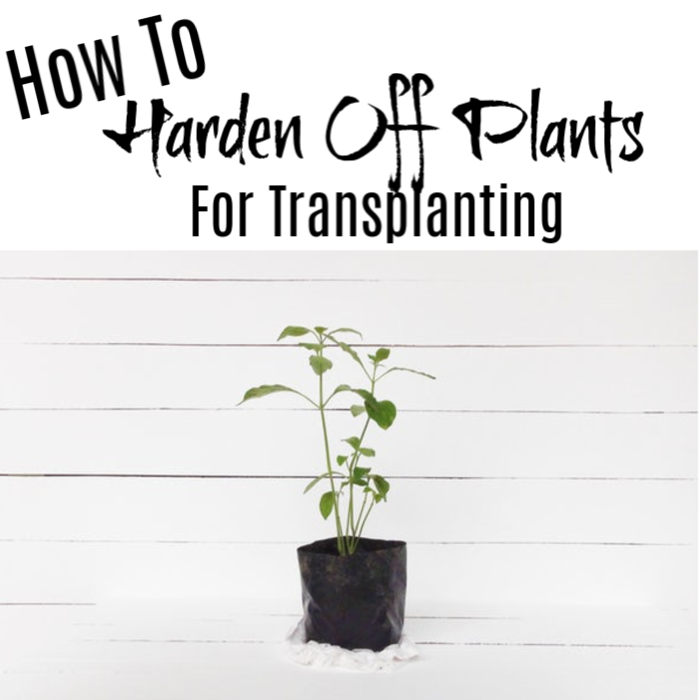 Once hardening off happens, it prevents transplant shock. Transplant shock happens when the seedlings die from sudden changes in the temperature, especially during seasonal transplanting. 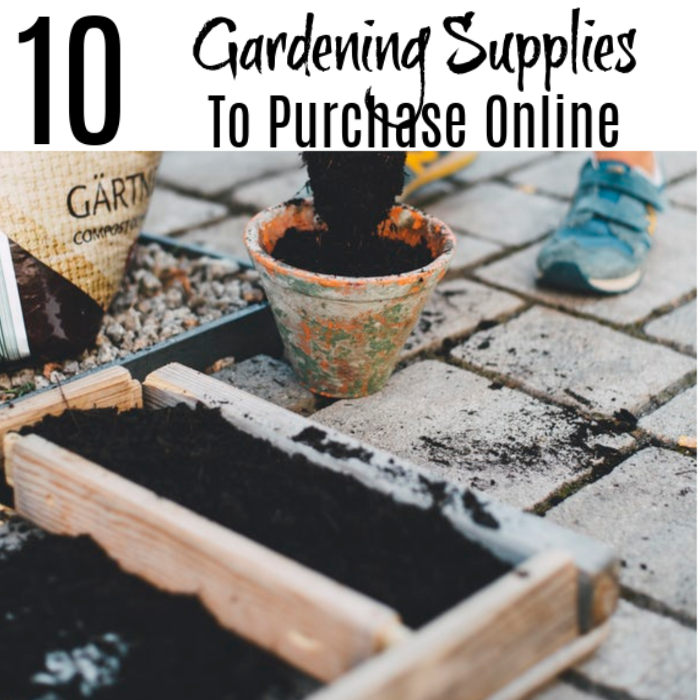 You Might Also Like This: 10 Gardening Supplies To Purchase Online Check Them Out! Why Should You Harden Off Plants? Plants grown from seeds indoors grow in a controlled environment. The temperature is maintained, the light is not as strong as the sun outside, and there are very minimal disturbances like rain, wind, and snow. Since the plants that were grown indoors were never exposed to harsh conditions, once you transplant them, they do not have the defenses built up within their system to fight them off. To help the seedlings build the resistance they need, you need to harden them off. 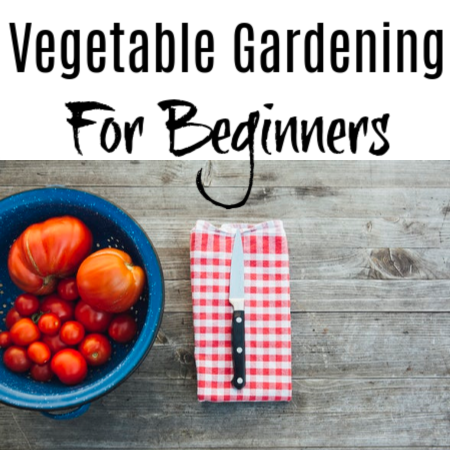 Hardening off is an easy process that will help you make your plants grow stronger and healthier, especially when you plant them into your garden outdoors. 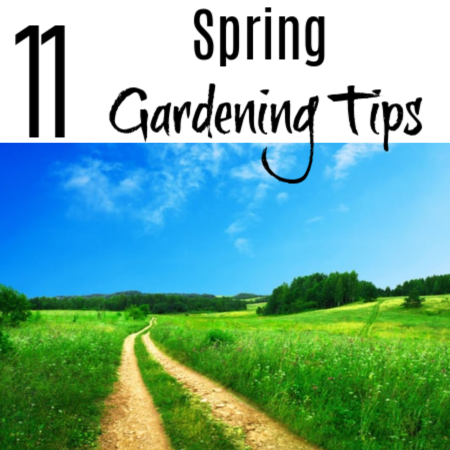 One way to harden off the plants in preparation to moving is by gradually exposing them to longer periods of time outdoors. 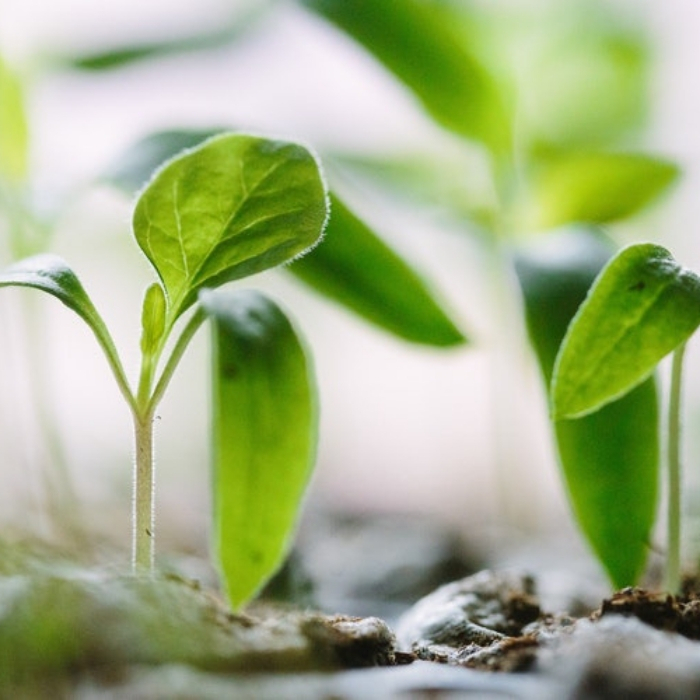 Begin by putting the seedlings outdoors for short monitored periods of time for about 7 to 10 days before you plan to move them into the garden. Take the plants to a shady or sheltered spot outside the greenhouse or your home. It can be under a tree or on a porch shaded from the sun. I start by leaving the plants out for an hour the first day, and I increase the time by an hour each day for 7-10 days ending with them spending an entire night outside. I also make sure to take them out at different points in the day each day so they can get used to different conditions. I may take them out early morning one day, and late afternoon another day and so on. Place the plants back inside the greenhouse or in your home where it is warm, like the porch or your garage, every night. After two to three days, move the plants from the sheltered spot into the sun. Return them to the shade in the afternoon. If the temperature starts to get warmer, keep an eye on the soil. Too much sun can dry out the soil and direct sunlight can scorch the leaves. In 7 to 10 days, the plants should be ready for transplant. When transplanting them, do it on a cloudy day and make sure that the plants are watered well. 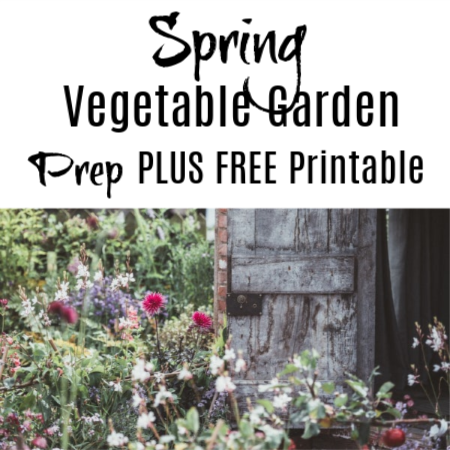 When discussing How To Harden Off Your Plants Before Transplanting we think about moving plants directly in the yard, but, we can also use the cold frame or greenhouse by placing the plants you want to transplant into a cold frame that can also be a way to harden them off. Move the plants to the cold frame at least 7 to 10 days before your intended transfer. Ensure that the temperature in the cold frame does not go below 50 degrees Fahrenheit. While these plants are in a warm, sheltered environment, make sure that you are checking the soil on a daily basis, especially if the plants need water. 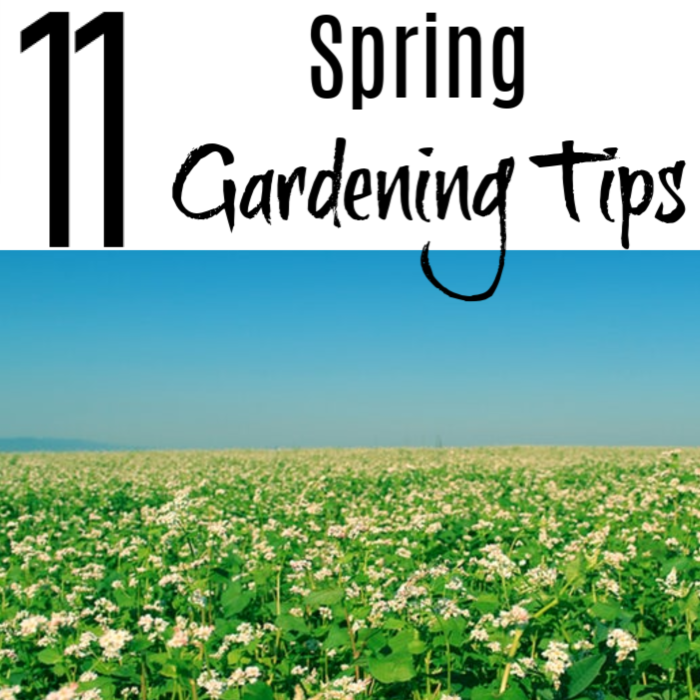 Turn off the heat or open the cover of the cold frame for longer periods of time every day. Start with 3 to 4 hours then gradually increase it 1 to 2 hours each day. Close the cover and turn the heat on at night. In 7 to 10 days, the plants are ready to be transplanted. When transplanting them, do it on a cloudy day and make sure that the plants are watered well. 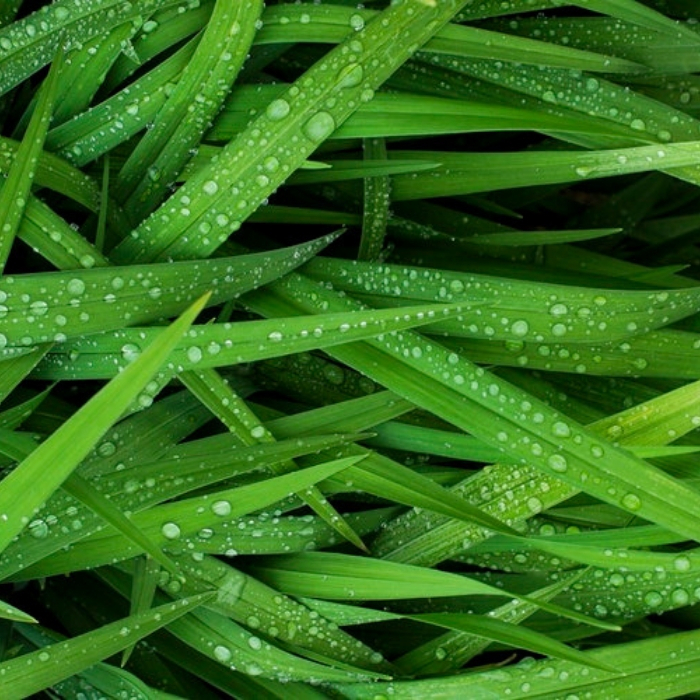 Withholding the water for a period of time can harden off the plants. Allowing the seedlings to wilt has the same effect as exposing them to other elements. 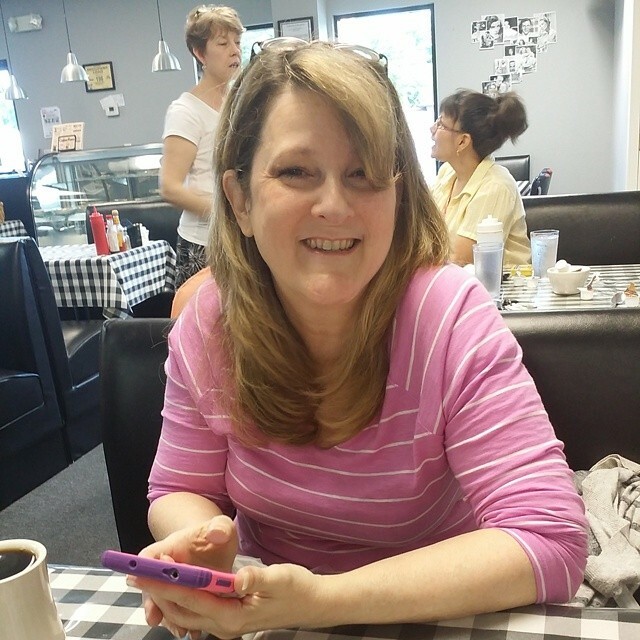 Start 2 weeks before your intended transplant date. 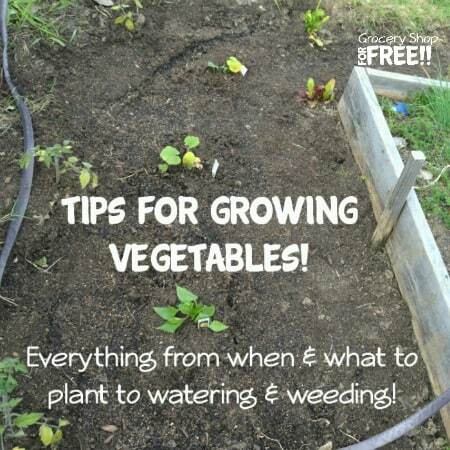 Do not water the seedlings until they start to wilt. Pay close attention to the leaves and stems. Do not leave them dry and wilting for a long period of time. Once the plants start to wilt, water them then wait for them to wilt again. In 2 weeks, the seedlings are ready to be transplanted. When transplanting them, do it on a cloudy day and make sure that the plants are watered well. If you gradually expose your plants to longer periods of time outdoors, the moving in and out process can be easier if you will put the plants in a wheelbarrow or a wagon. Moving them into the garage and into the porch is faster and easier. Protect your seedlings from animals and pests like snails. Place them on a table or somewhere where animals may not easily spot them. Keep an eye on direct sunlight. If the seedlings are exposed to direct sunlight, it might cause the leaves to wilt easily or worse, can sunburn the leaves. If you live in an excessively windy area, like I do, I generally block the wind as much as I can to keep the tender stems from bending to the point of breaking. Hardening off is important, especially if you’re moving from a warm place to a spot with colder conditions. 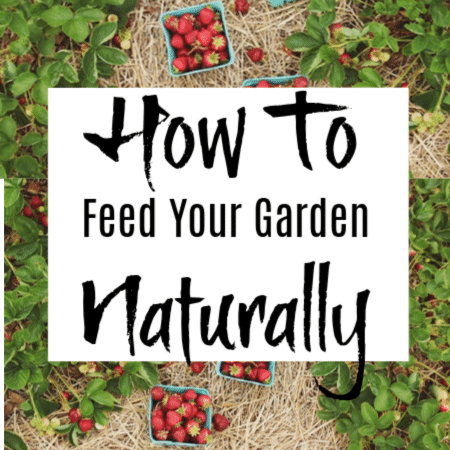 Do you need to harden off plants? Yes, if not they could suffer and die being exposed to elements they aren’t used to. How long does it take to harden off tomato plants? About 7 to 10 days, just as explained above. How important is hardening off seedlings? Very important. they have been grown in a controlled environment and aren’t ready for the harsh elements they will be exposed to in the outdoor garden. 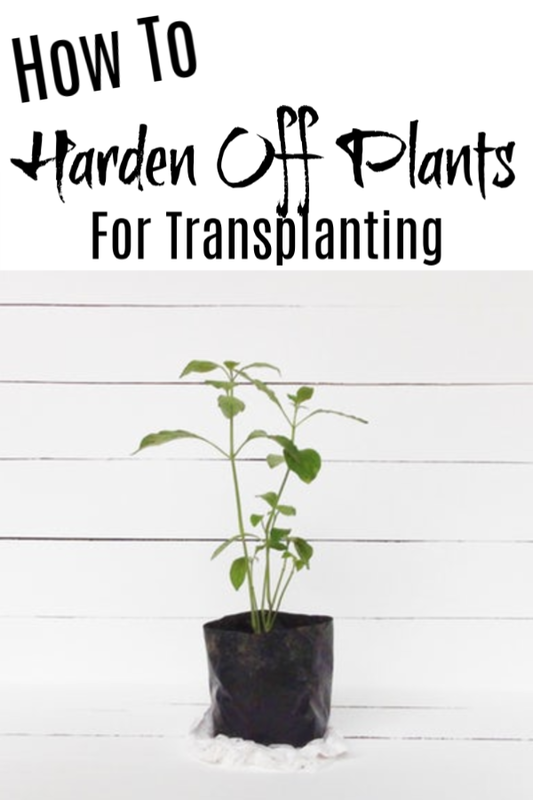 By following these steps on How To Harden Off Your Plants Before Transplanting, you will be assured that you’re making the life cycle of your plants stronger and they can grow better, even if exposed to harsher conditions.